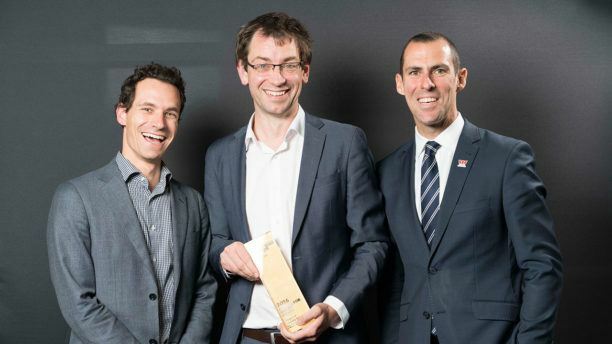 Social Ventures Australia (SVA) is delighted to have helped Vanguard Laundry Services win the ‘Capital for Impact’ award at this year’s Social Enterprise Awards. Vanguard Laundry Services is an innovative social enterprise launched by the Toowoomba Clubhouse. The project will create 30 permanent roles for people with mental illnesses as well as operating a pathways program that will provide training and job opportunities for 30 people with mental illness per year, by partnering with local businesses. SVA played the role of arranger for the project, working closely with the team at Toowoomba Clubhouse to develop a detailed financial model, determine the appropriate capital structure and raise the capital through a combination of philanthropic and debt sources. The Capital for Impact award recognises organisations providing innovative, fit-for-purpose capital that specifically responds to the needs of a social enterprise, and results in measurable, sustainable impact. Winners were announced on 30 November 2016 at an event in Melbourne. We are thrilled that Vanguard has been recognised in the industry as an impactful social enterprise. This is a highly innovative project and one that addresses a significant social problem in Toowoomba. We congratulate the whole Vanguard team for their achievements to date, and we look forward to supporting the enterprise as it seeks to help more people in the Toowoomba community. We are delighted to have received recognition of our efforts through this award, and are very excited about the next phase for Vanguard and the impact we can have on Toowoomba.